Teenage boys who spend a lot of time lifting weights and working their physique may be more likely to engage in risky behaviors like binge drinking and drug use, according to a new study published in the journal JAMA Pediatrics. Researchers from Boston Children's Hospital found that nearly 18 percent of teen boys were extremely concerned about their weight and physique. Those boys were also twice as likely as their peers to develop a substance abuse problem. The study's lead investigator, Dr. Alison Field, told HealthDay News that this type of behavior is really a form of an eating disorder. While many people are aware of what anorexia and bulimia can do to a person's body, they may not know that excessive exercise and the ingestion of steroids and supplements is equally detrimental. "Our findings show that there are males out there who are extremely concerned with their weight and shape, and they may be doing really unhealthy behaviors to achieve their ideal physique," Field told the source. "But they are not trying to get thinner, they're using products to help them be bigger." A little over 2 percent of the 5,000 boys surveyed in this study said that they were worried about how they were perceived by others with regard to their masculinity. This group had a tendency to starve and purge to lose weight, which led to steroid and narcotics use. Field also said that parents need to be on the lookout for behavior that suggests their children are frustrated with how their bodies look. If the discontent turns into obsession, then it's time to seek professional help. 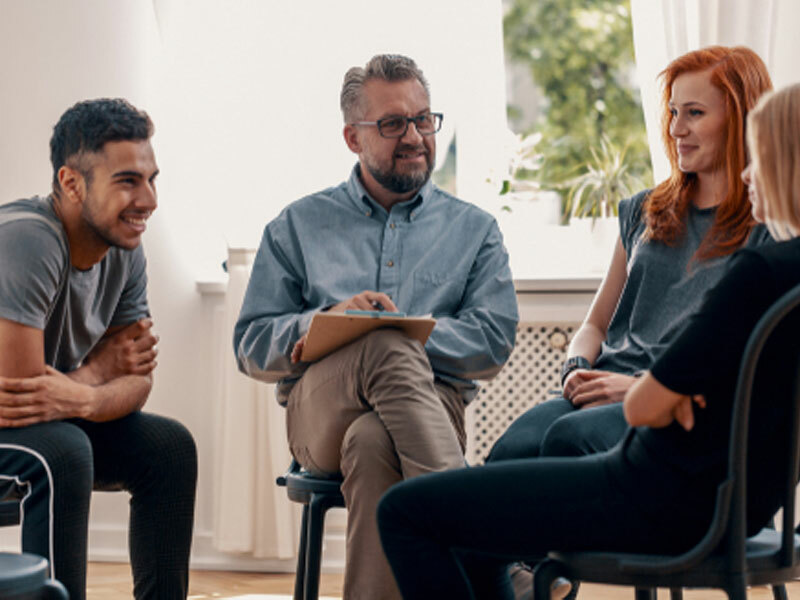 If your teen is struggling with an addiction, contact Intervention Services today to find out how our youth intervention services can help your family.